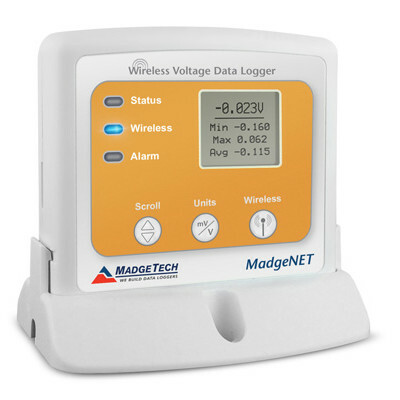 MadgeTech’s battery-powered process and voltage data loggers are designed to monitor and record time and date-stamped data. 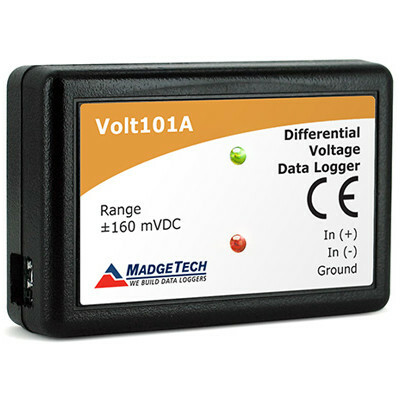 Several data logger models are available, with many ranges to choose from. 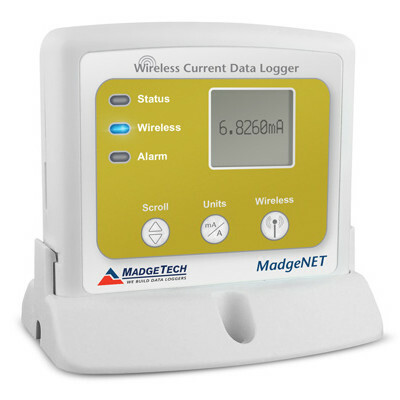 Each logger features user-defined Engineering Units, making data conversions easy. 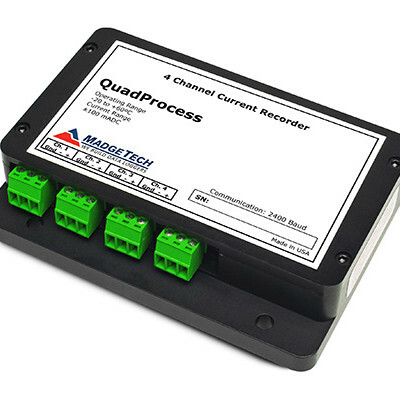 When gauging DC current levels, our process logger line is ideal for industrial and process applications. 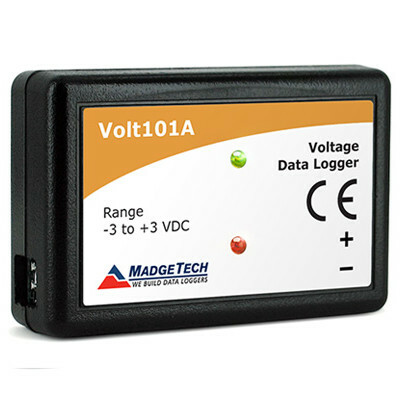 MadgeTech’s voltage logger line provides complete function and readability for DC voltage measurements. 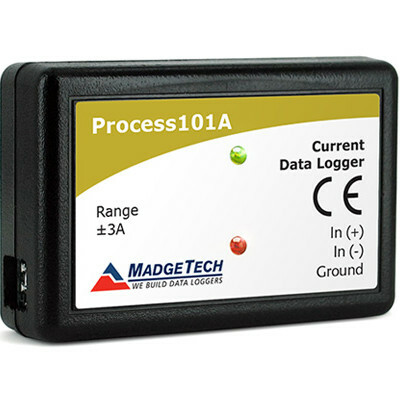 Both styles of these precision instruments have been designed to be long-lasting, durable and intuitive in their user functions. 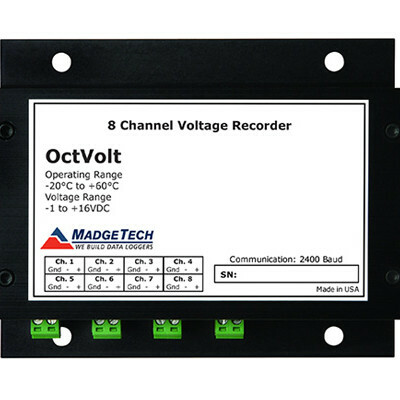 Our process and voltage loggers are available with an extended warranty option, providing additional benefits such as recalibration discounts and reminders. 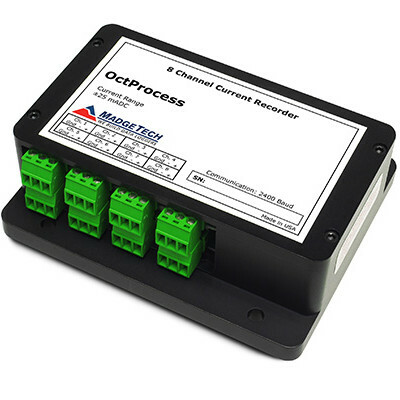 NIST-certified calibration is available. 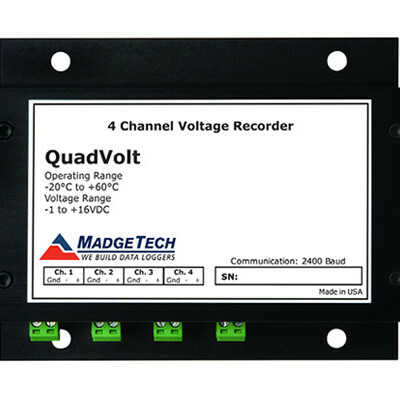 With MadgeTech’s quantity discount, you can purchase multiple units for additional savings.